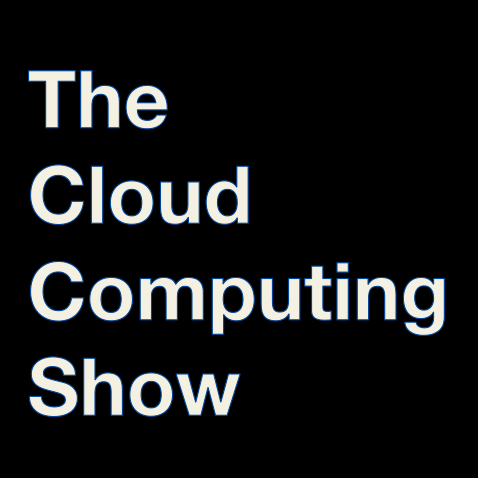 Here is the 2nd installment of The Cloud Computing Show. We had a great lineup with guests from Zmanda and Amazon.com. Download the podcast here and enjoy!